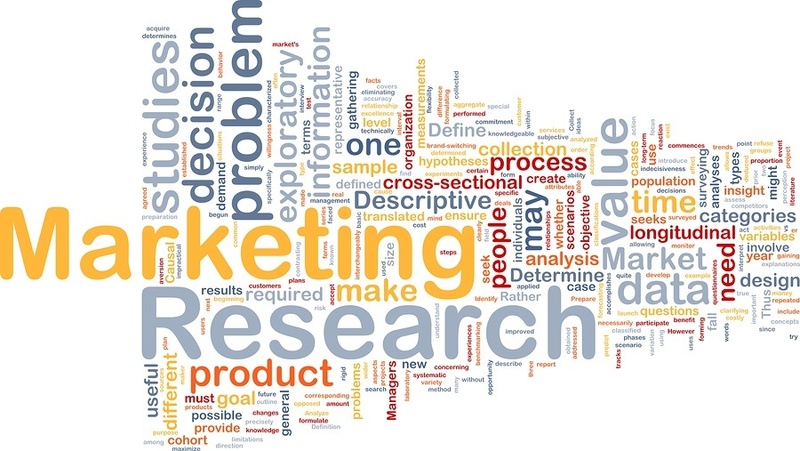 Why Conduct Online Market Research Surveys? Ever wonder why a market research survey is so important? Since the internet and mobile technology have made it possible to reach people on the go, marketing surveys are a perfect tool to take your customers’ pulse. Send an online feedback survey to design effective product improvement strategies that will boost sales. It will also help you set customer satisfaction goals and implement achievement strategies. Market research surveys provide critical information about your target market, as well as their buying habits and product feedback. You can also learn about customer awareness and identify potential customers. There’s no denying that leveraging social media is a critical business strategy. Running surveys is a good way to locate your target audience, while identifying the benefits of Facebook and Twitter will help you devise productive social media strategies to maximize your online survey results. Gain insights into customer demographics to identify potential customers and increase the satisfaction of your existing customers. Understand market segmentation based on demographics in order to design aggressive market strategies for segments that may share common attributes such as demographics, geography, lifestyle, product usage and brand affinity. Decide how and when to launch your creative campaigns. Decide branding, positioning and naming guidelines. Embed your survey on your website or another web page. This is another avenue to drive traffic to your website and boost revenues. Use SoGoSurvey to run your next online marketing survey, and watch your participation rates soar!